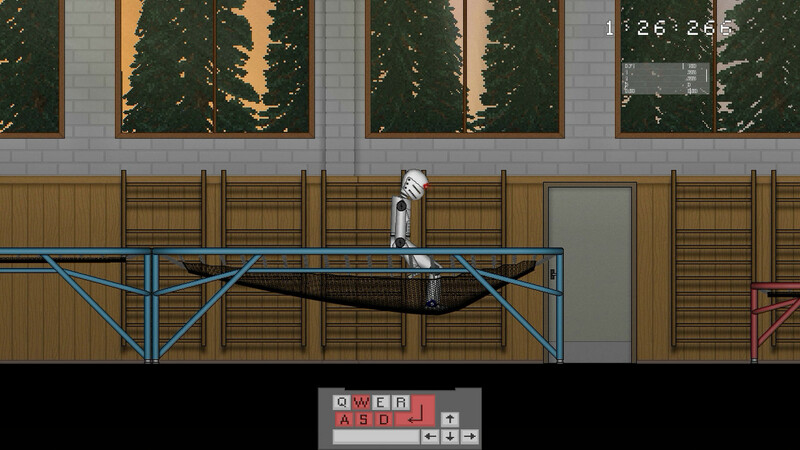 Cybermotion is physics based 2D platformer. 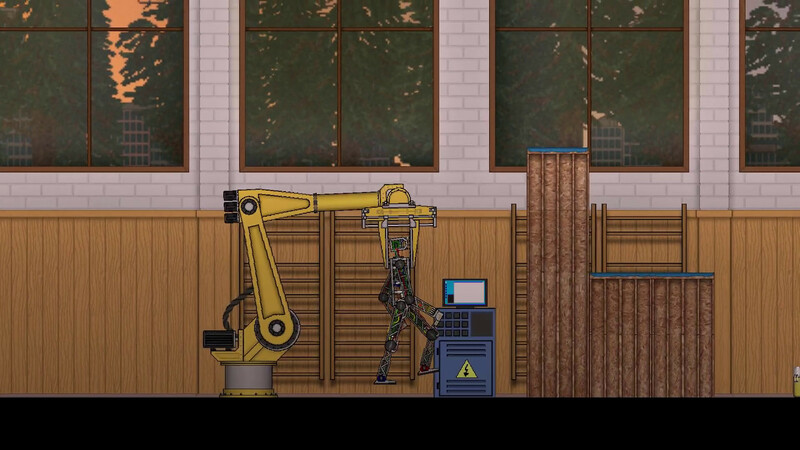 You play as a student project robot that's constantly beeing tested by its creators and professor of cybernetics on the prestigious university. 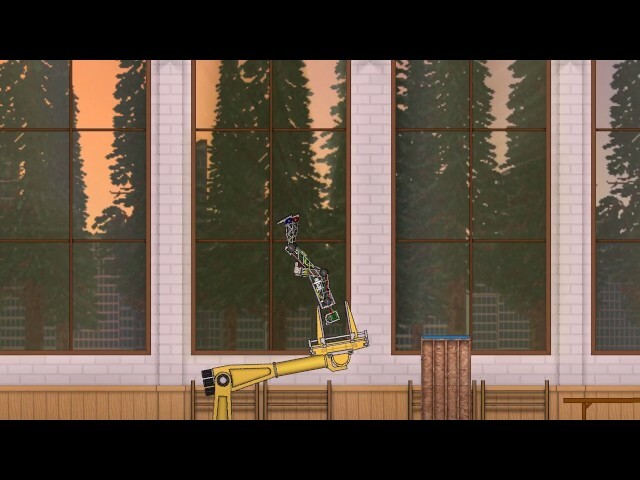 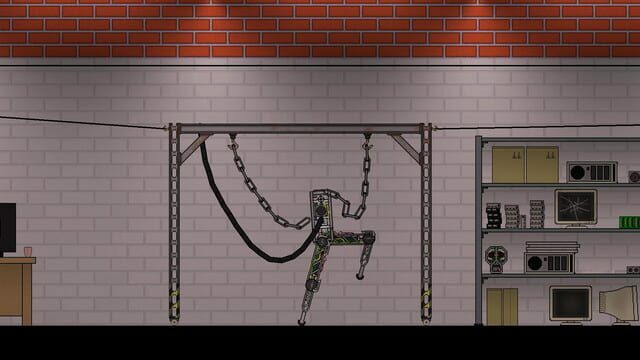 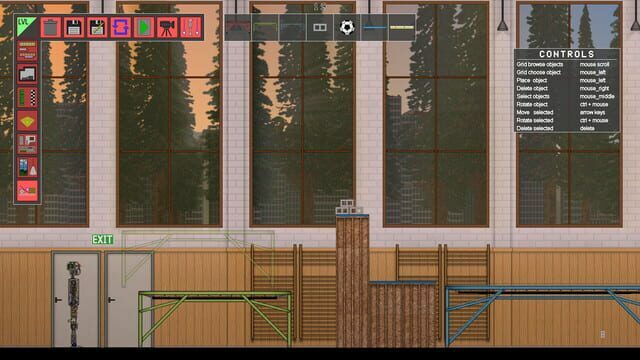 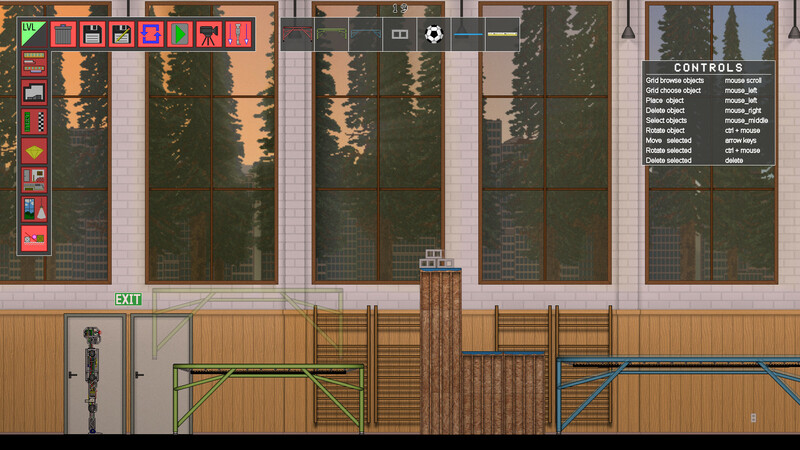 Player is also able to make own levels and animations that define how the robot moves through the environment.